In Liverpool the 27 & 28 November well-known shoulder experts Jeremy Lewis, Len Funk, Jo Gibson, Anju Jaggi, Suzanne Gard, and Tanya McKenzie will be sharing the platform with new researchers and emerging experts showcasing their current research. 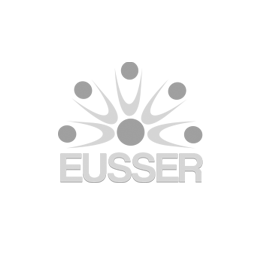 EUSSER BOARD INVITE ALL OF YOU TO ATTEND AND SHARE WITH SPEAKERS THE KNOLEDGE OF THE FUTURE !! !